Below are the ratings for the June 2018 run of MSNBC's Morning Joe. 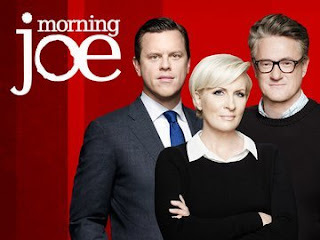 The series, hosted by Joe Scarborough, Mika Brzezinski and Willie Geist, is a staple of the MSNBC schedule and frequently delivers ratings in the mid 0.1s, with about 1 million viewers. 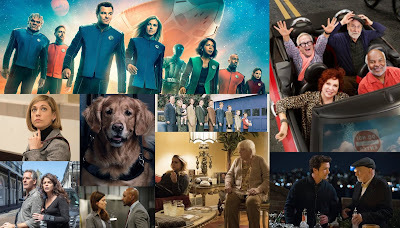 Ratings for July 2018 will be added at the start of the month.